Voicesense, a provider of voice-based predictive analytics solutions, has added predictive analytics to its call center offering, providing call center operators with an automated framework for predicting the behaviors of customers and agents during live operations. 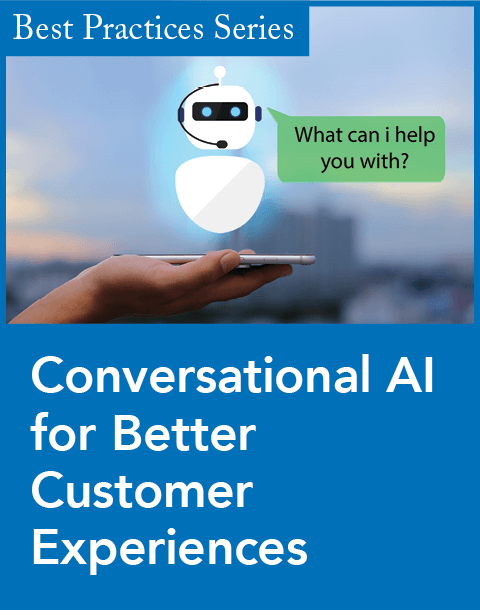 For each voice-based customer interaction in the call center, the Voicesense technology builds an artificial intelligence-driven personal profile for each customer and predictive score for each customer's potential behaviors. The technology creates this personal profile and predictive score by analyzing more than 200 prosodic parameters of each person's speech, such as intonation, pace, and emphasis. For outbound calls, the Voicesense application provides marketing and sales agents with immediate go/no-go indications regarding each customer's purchasing probability. For each customer, the Voicesense application also provides the agent with guidance on sales approaches based on the customer's individual buying preferences, such as a focus on pricing, product strengths, or brand quality. During inbound calls, the Voicesense application provides real-time indicators of customers who are dissatisfied and at risk of churning. The application also provides predictions for customer loyalty style, like long-term value or inclinations for short-term promotions. 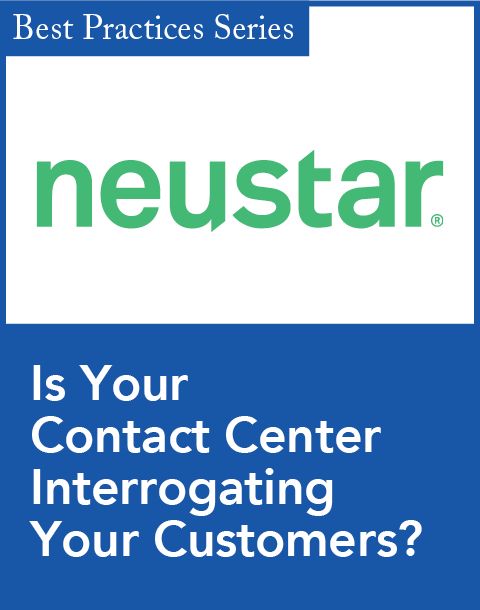 This new version also provides a framework for monitoring all customer interactions and evaluating the overall call center performance. In addition, it tracks agent burnout and identifies individual agents who are at risk of attrition. "Until now, the speech analytics technologies used in call center environments revolved around emotion detection and have limited applications to support sales activities. 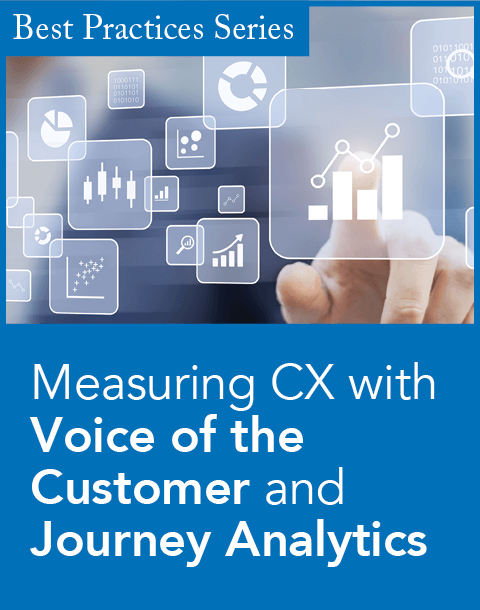 Most predictive analytics approaches are not applicable to call center operations, as they typically rely on historical data and offline analysis," said Yoav Degani, CEO of Voicesense, in a statement. "We have strong expectations that the initial [proof-of-concept] trials that are currently underway at a number of call centers in the telco and financial service sectors will lead to impressive results and wider demand." The Voicesense application can be fully integrated on premises or in the cloud and integrated with other systems, including CRM or business intelligence software.